Mahavakyas in your daily life. 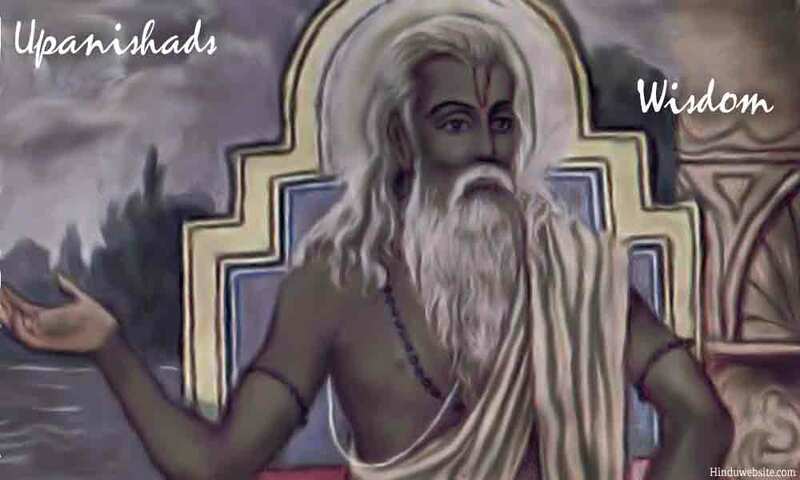 What are Mahavakyas? Maha means great, and vakya means a statement or sentence. Mahavakyas means great statements or sentences. Now, anything that appeals to you, or you find extremely inspiring and useful to achieve your goals can be considered a mahavakya. For example, if you have self-esteem issues, you can use a statement like, "I deserve the best" or if you have a problem of self-confidence, you may repeatedly affirm to yourself, "I can do it." Thus in today's context, Mahavakyas are like affirmations or auto-suggestions. However, their purpose is not only to reinforce your beliefs and stabilize your mind in a particular thought or goal, but also to facilitate deep contemplation that would eventually result in a sudden awakening whereby the truths hidden in those statements become self-evident. In daily life, it is difficult to remember your spirituality or your inner Self. Mahavakyas can help you return to that thought process and become centered in your spiritual thoughts. They have a certain transformative and purifying power, if they are taken from scriptures like the Vedas or the Bhagavadgita. Through meditation and deep contemplation, you bring to life the truths and the wisdom hidden in them. Traditionally, in Hinduism Mahavakyas are taken from the Upanishads and used in meditation and contemplation. Some of the most important Mahavakyas are:, "I am Brahman," "Brahman is my intelligence," and "You are That." A teacher's words, advice, or even mantra given by him during initiation can be used a mahavakya, even if apparently it might not have any significance. It may be possible that the practice of using Koans in Zen Buddhism might have originated from a similar Indian tradition.